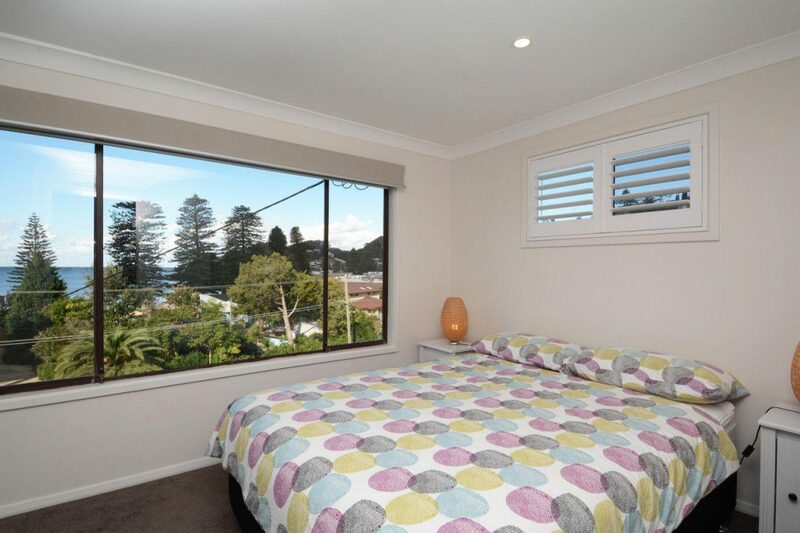 Are you and your family coming to Lake Macquarie for your next holiday? If so, there are plenty of things that you can do close to your holiday accommodation. 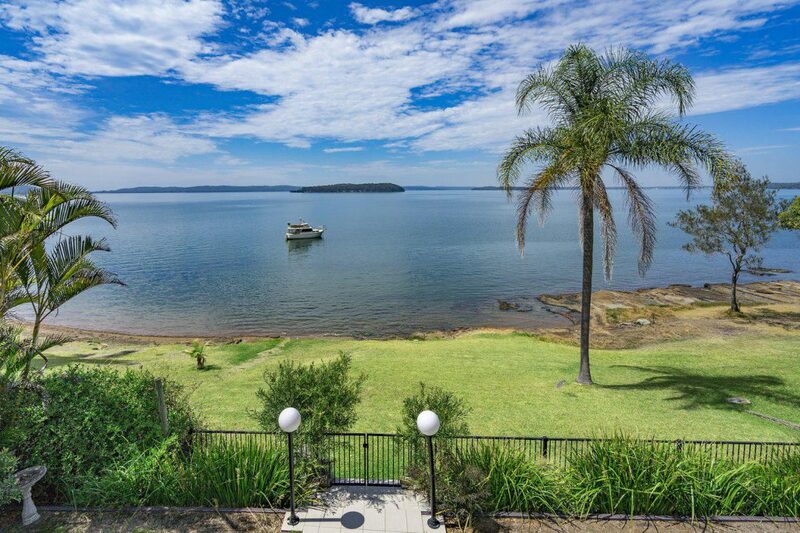 Lake Macquarie is one of Australia’s hidden treasures as it’s only 90 minutes from Sydney. It also has something for everyone in the family to do whether you are into doing things outdoors, learning history or just simply relaxing. 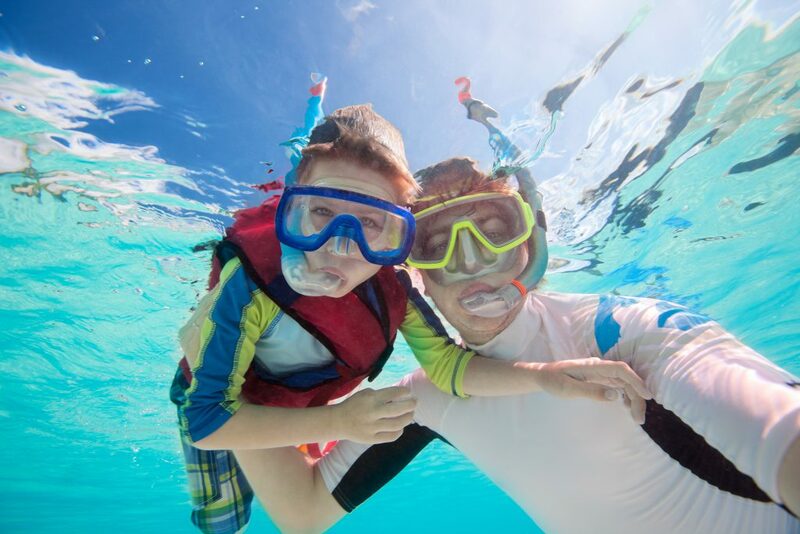 We know of a few things that you and your family can do while you holiday with us at Lake Macquarie. Let’s take a look at a few of them below. Going on a holiday is always fun, but when you get to visit the beach it makes it even more fun. 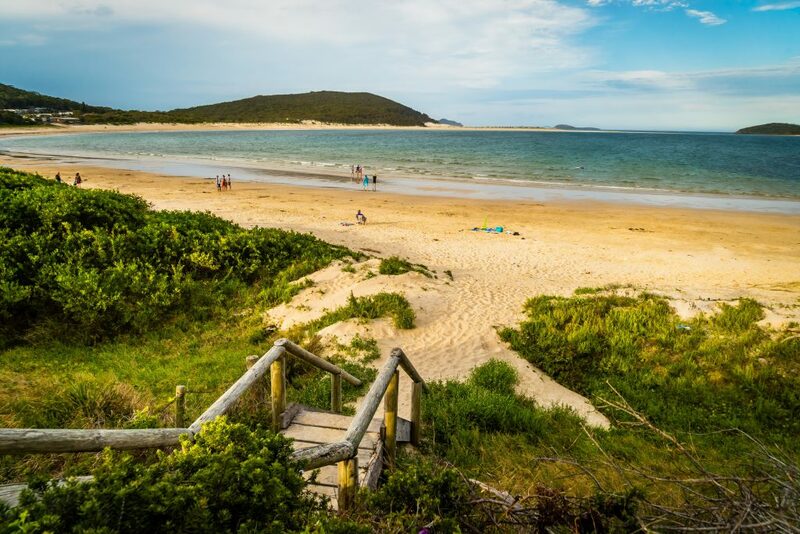 When you and your family head to Blacksmiths Beach it’s a wonderful 9 mile stretch of coastline that many families love to visit. 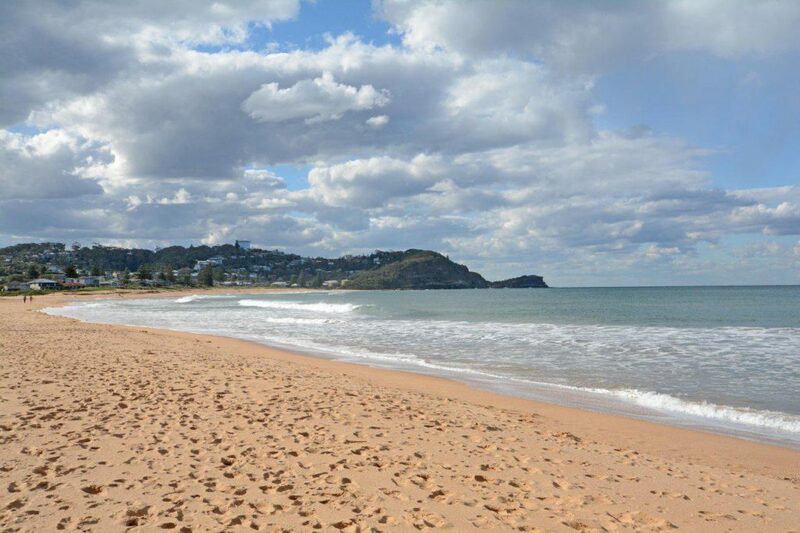 This beach is also patrolled during the warmer months which makes it the perfect family beach to take the kids to visit. Pack your day bags with towels, sunscreen and a picnic lunch for you to sit back, relax and soak up the sun. 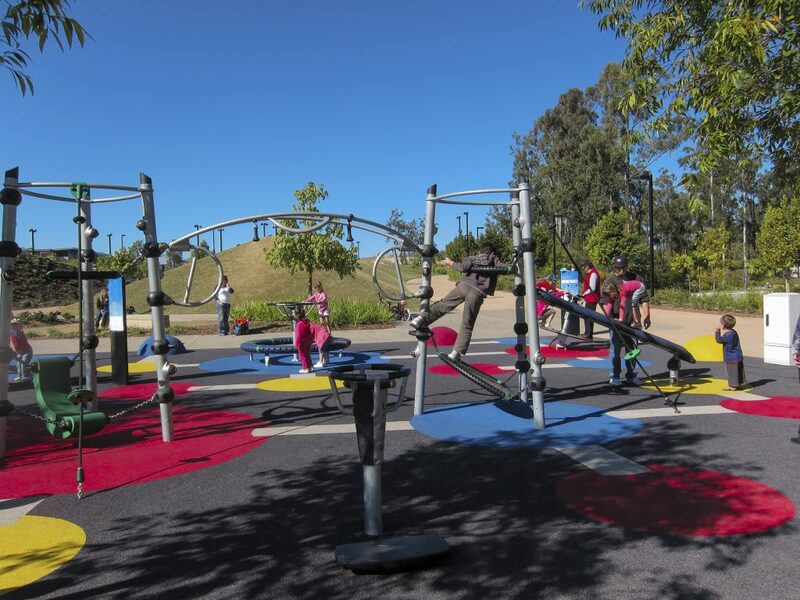 If you are looking for a good playground to take the kids to while you are on holiday, then we suggest heading over to Lake Macquarie Variety Playground at Speers Point Park. The park offers kids of all ages a play space that includes a bike circuit, swings, a giant spiral slide, a wheelchair accessible play boat and 12m climbing towers. Bring a picnic lunch or grab a bite to eat at the cafe adjacent to the playground. Going to any park while you are on holiday can be fun but visiting the Australian Reptile Park can be more exciting. Established in 1948 by naturalist Eric Worrell, you can see reptiles and spiders close up. Take a walk with a giant Galapagos tortoise, meet the Tasmanian devil along with other Australian native animals and have your photo taken with a koala or python. This can be a wonderful day for learning all about the animals and learning how to create lifesaving snake and spider anti-venoms. Don’t miss this one as you will remember for years to come. 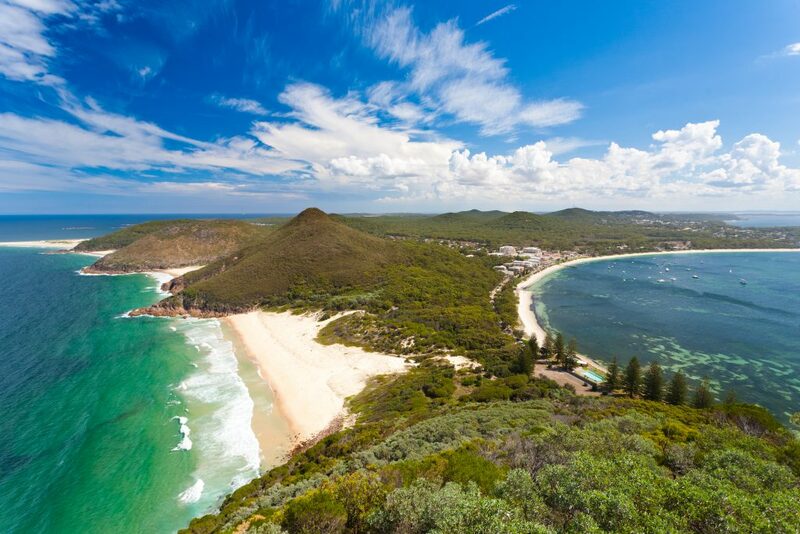 If you and your family are looking for a little more fun, then lace up your bushwalking shoes and explore the Watagans National Park. 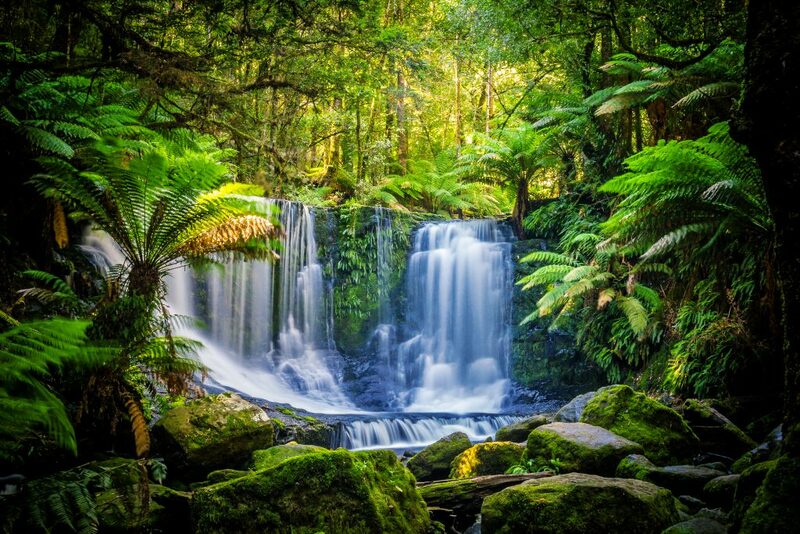 You will be able to see Gap Creek Falls which happens to be one of the most picturesque waterfalls in the region. 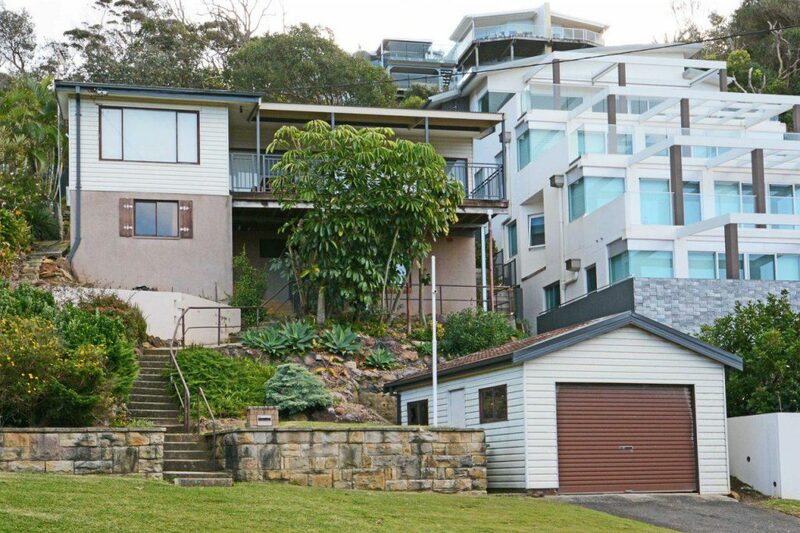 The parks red cedars and Illawarra flame trees create a cool, rainforest below that is complete with strewn boulders and moss-covered walls. This can be a way to connect with the family perhaps device free for a day while you enjoy what nature has to offer you. 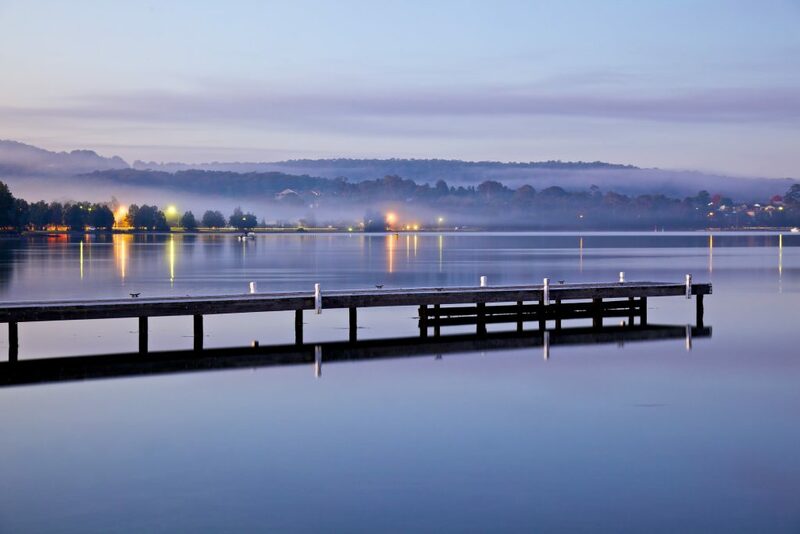 While there are many different activities that we did not mention to do at Lake Macquarie, we thought your family would enjoy these listed. 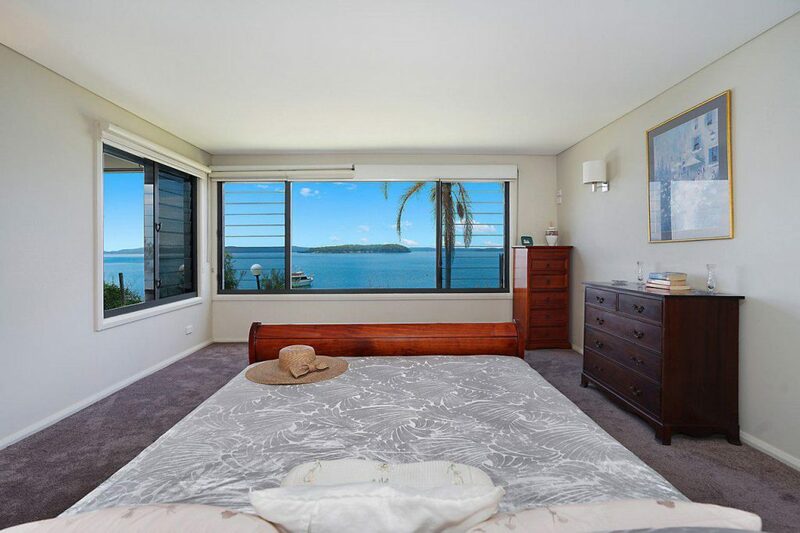 If you are still searching for that perfect Lake Macquarie holiday accommodation, we have plenty for you to choose from. We hope that you and your family will enjoy visiting this beautiful area this summer! Spring is here in the area and what a better way than to spend a romantic weekend in the Hunter Valley area with your loved one. 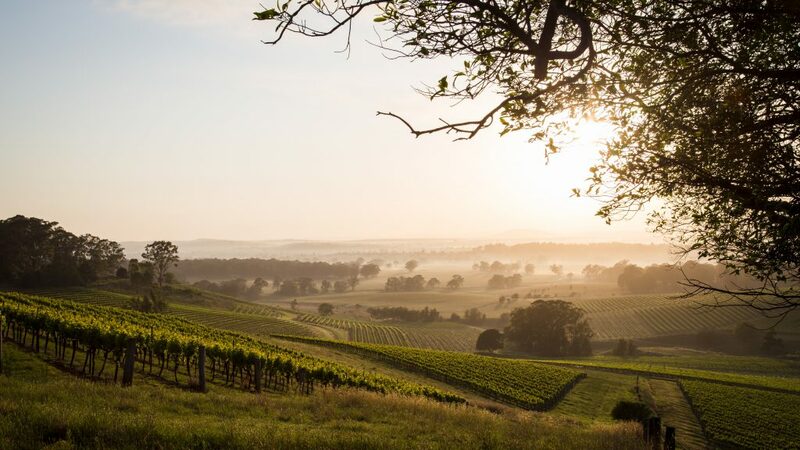 Being just north of Sydney is where you will find the best vineyards in the area. Staying in one of our beautiful Hunter Valley holiday accommodation will keep you and your loved one close to where the activities are. 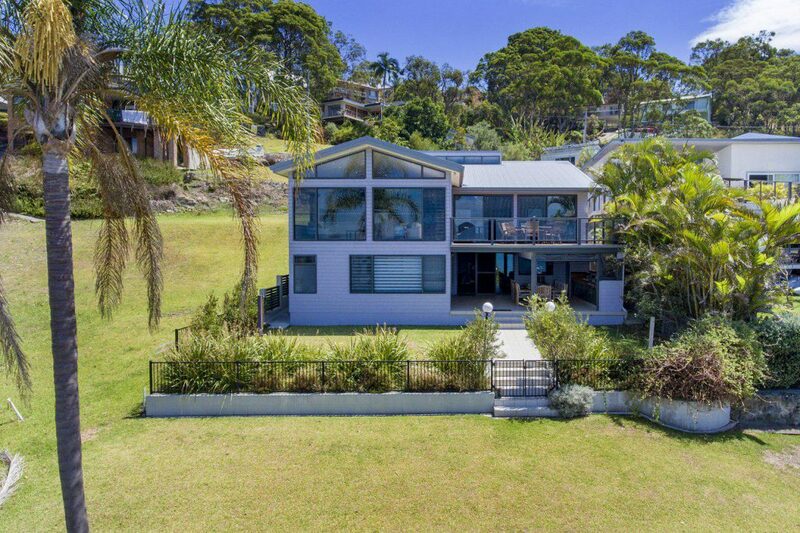 We know of where you can go to reconnect for your romantic weekend in the Hunter Valley area that you don’t want to miss. 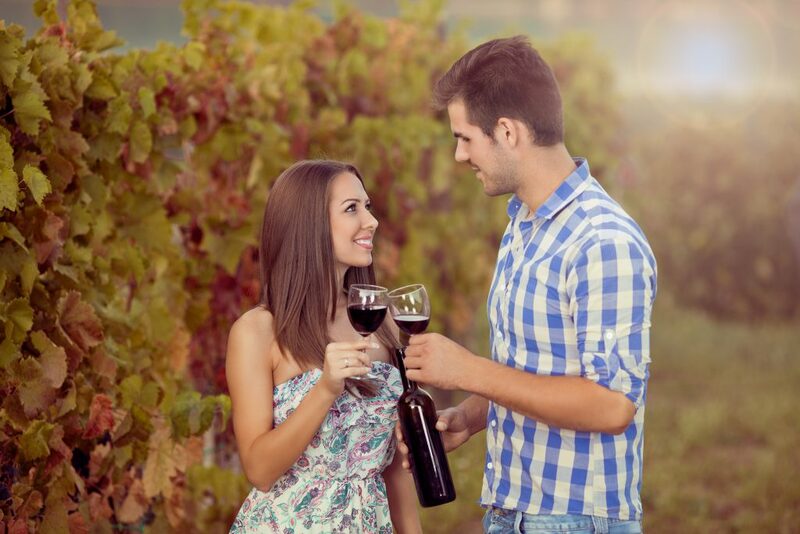 If you and your loved one both enjoy the flavors of a good wine, then coming to Hunter Valley is perfect for you. With over 150 wineries in the area, you sure won’t want to miss a few of our favorite wineries then. We know what good wine tastes like and we can say that heading to the few we recommend will help feel like you two are the only ones there. Thomas Wines is one of Hunter Valley’s most renowned winemakers both nationally and internationally. Here you will be able to sample some of the finest wines around that you can’t find anywhere else. Another winery that we thought you’d enjoy would be Wollombi Wines which offers their guests lower alcohol wines for those who aren’t big drinkers. What a better way to enjoy a weekend alone than to take advantage of enjoying a carriage ride through Hunter Valley. Hunter Valley Classic Carriages are a way to get around the area and still make it feel romantic. 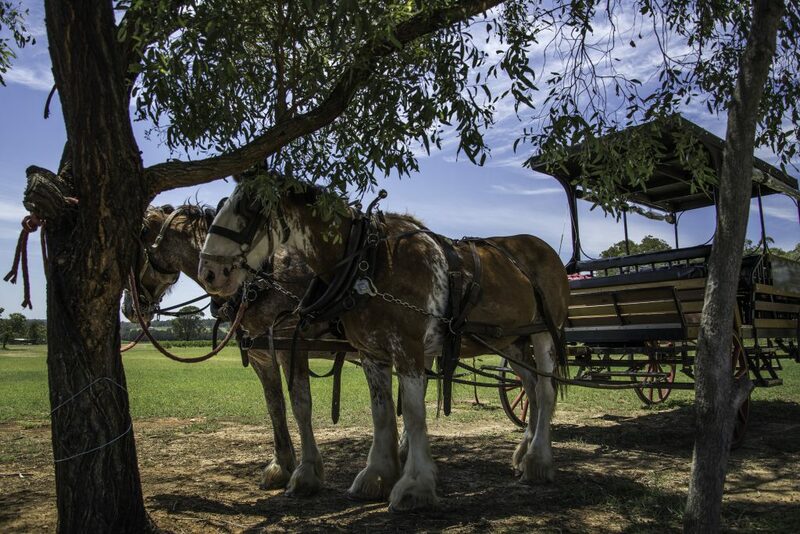 With the tree-lined roads of Hunter Valley in one of their unique carriages such as an Old-Style Covered Wagon, Victorian or Landau carriage, you will be sure to enjoy the views. Your day will include a selection of wineries, ranging from smaller boutique style to the larger wineries. 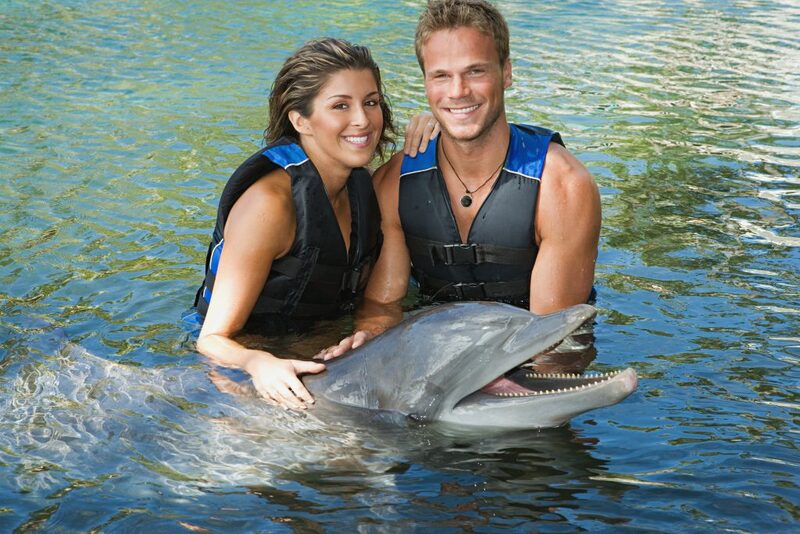 What a great way to spend the day with your loved one for the weekend. 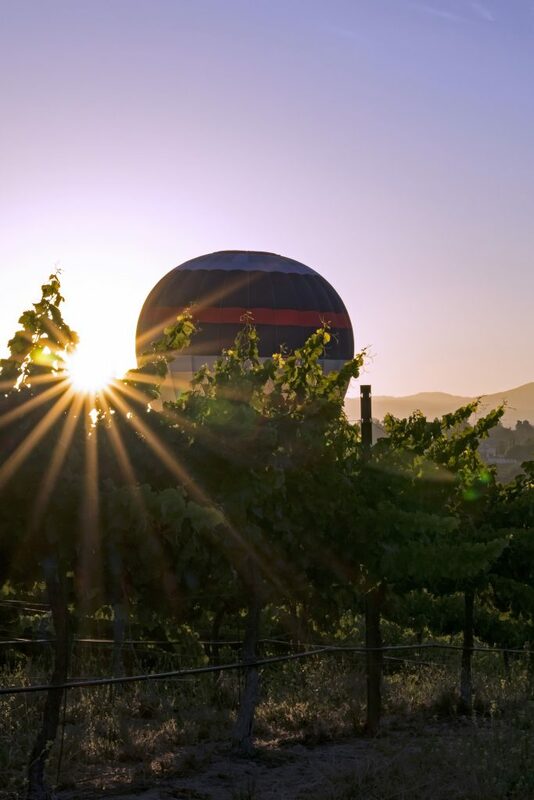 If you are feeling more adventurous, then we suggest taking a hot air balloon ride on a beautiful Saturday morning. Getting an early start to being able to watch the sunrise can make for a perfect setting on your romantic weekend. You and your loved one can book a nice romantic ride in a hot air balloon while you are here and feel like you are sailing through the air for an hour. The views will be absolutely stunning where you can see the rolling green hills of Hunter Valley wine country. If you are wanting to get pampered a bit while you are on your vacation, then might we suggest setting aside a spa day. Relax and relaxation can be just what a couple needs while they are away from home. 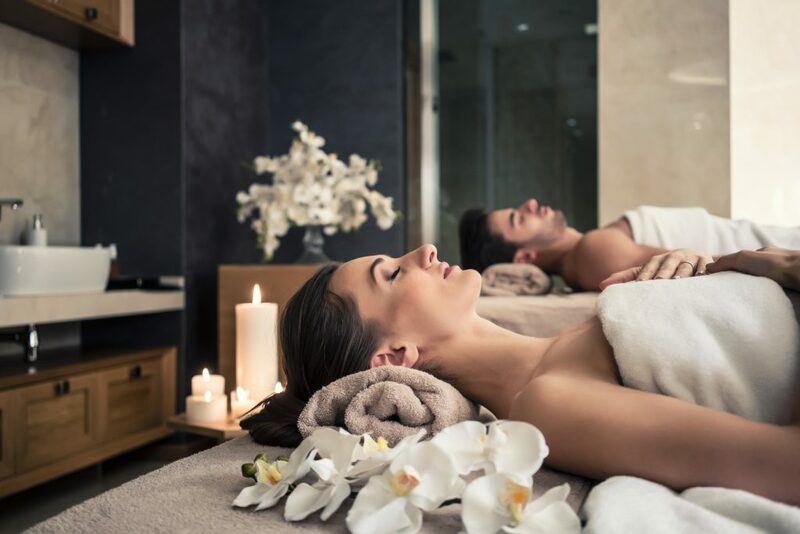 If you want to treat your loved one with a surprise spa day, then why not book a couple’s massage. That way you both can enjoy a nice relaxing massage before you go back home to life. If you don’t want to do the couples massage, then maybe getting a pamper package for each of you will do the trick. Either way you will return home feeling more relaxed and rejuvenated. While there are many other things for you to do on a romantic weekend, we thought these might help you want to go on one soon. 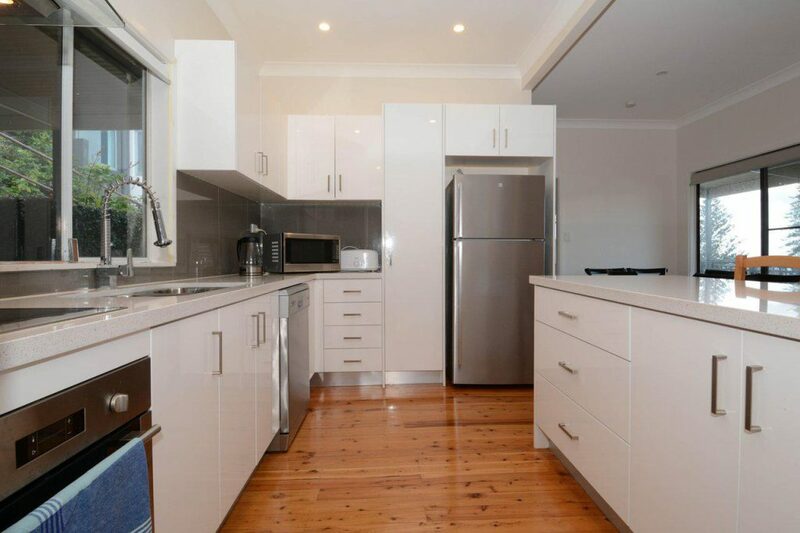 And if you are wanting to stay in your Hunter Valley holiday accommodation all weekend, then we have the perfect homes for you. We hope that you will come to the Hunter Valley area with your loved one for that romantic weekend to relax and enjoy each other. Are you considering having a spring wedding in the Hunter Valley area but aren’t sure where to stay? Have no fear as we have some pretty spectacular accommodations in the area that have some killer views. Staying in one of our Hunter Valley accommodation will keep you near some of the venues or near the local wineries. 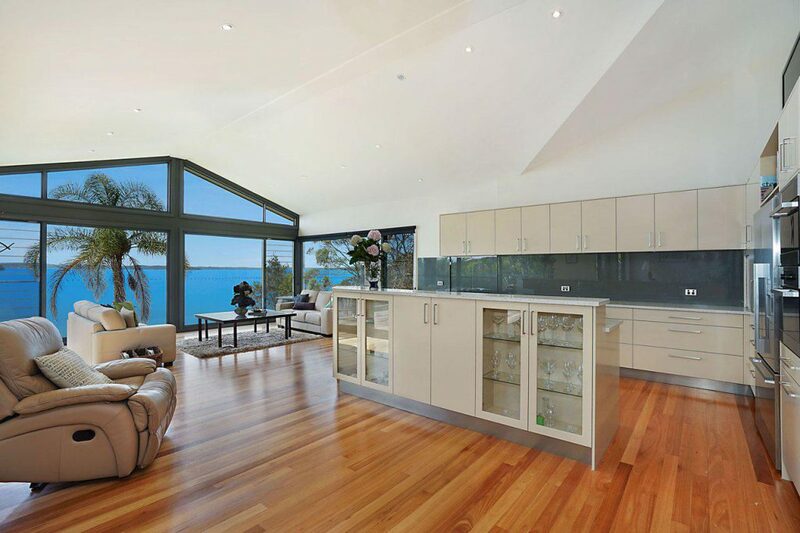 You can also book your Hunter Vally wedding accommodation at some of our rental homes! Let’s look at what there is to do in the area to help you be ready for your wedding. Hunter Valley is located about 2 hours from Sydney and there are many things to do in the area. 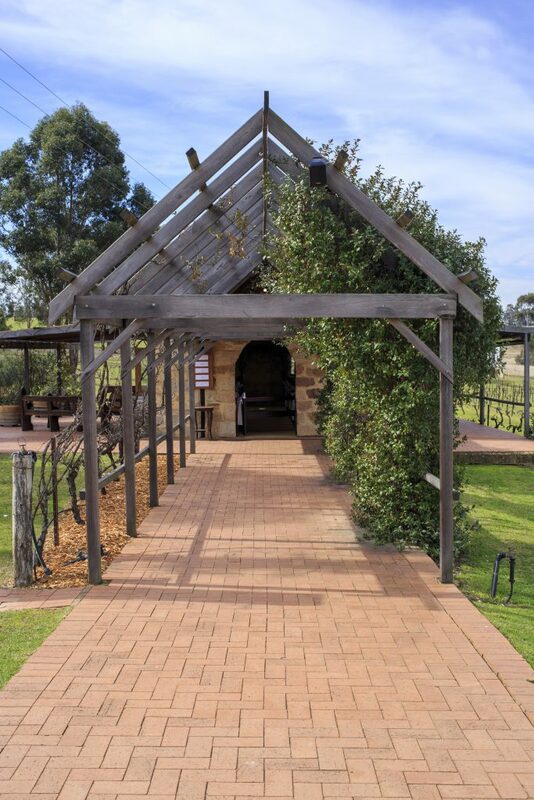 It is known as Australia’s oldest wine region with over 150 wineries for you and the wedding party to enjoy. If you have plans on getting married in the area, be sure to call us first as we can now accommodate up to 250 people to stay with us. Some of the venues that you can check out to have the wedding at would be Albion Farm Gardens. It offers you over 100 acres of farmland and 25 acres of gardens. Another favorite locations that many of our guests love to head to is The Lodge at Tamburlaine Organic Wines. 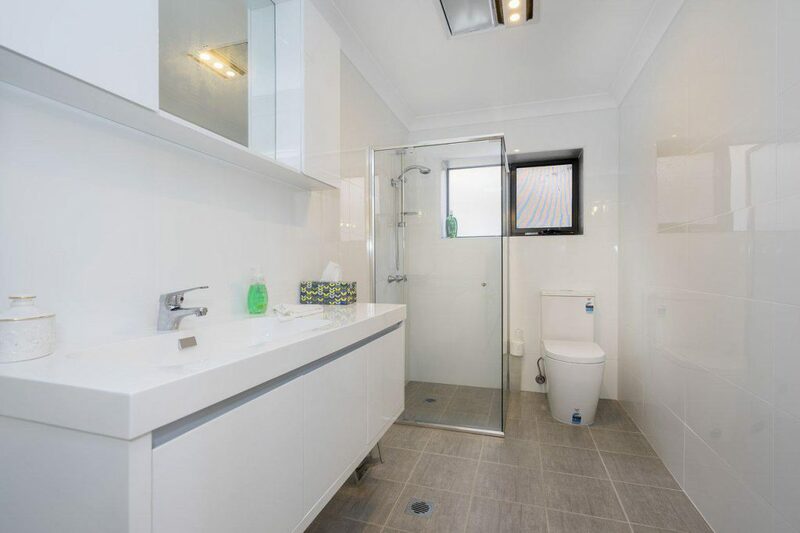 It offers you an elegance and atmosphere paired with the utmost privacy. The surrounding grounds and vineyards make it an ideal backdrop to capture your special day and will help create memories that will last forever. The Barrel Room where you can have your wedding reception at and use of the Pepper Creek Chapel. What a beautiful location to have your pictures taken and feel like you will never find anything more luxurious again. If you are looking for fun activities to do before the wedding, then look no further. Depending on what you’d like to do, there are plenty of thing to do in the area. Have an adventure by enjoying horseback riding or hiking in the Werakata National Park for the day. The Hunter Valley Zoo has many animals to view and you can take part in their interactive feedings. There are many other activities that you can do in the area, but these are just a few things to do. 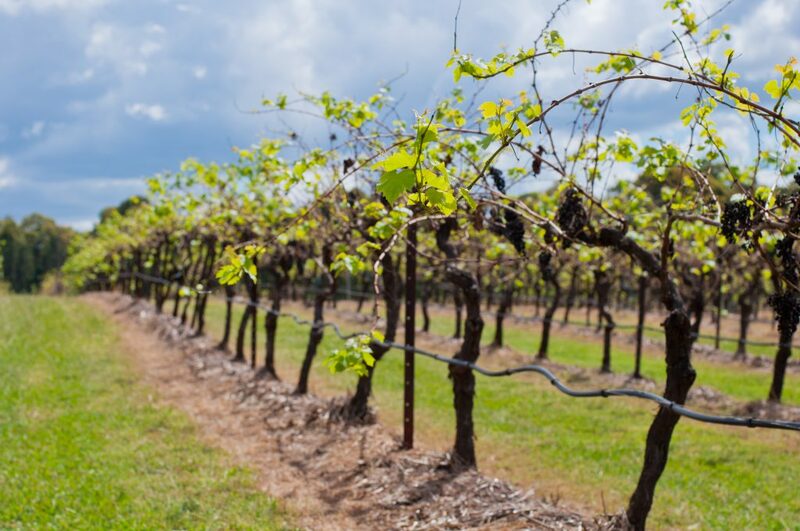 While many come to the Hunter Valley for the activities they can do, coming to enjoy the wineries is perfect too. With so many wineries around the area, there are many to visit and even have some group tastings with your wedding party. Some of the wineries around happen to be De Bortoli Wines, Scarborough Wine Co., and Tulloch Wines. The wineries all have experiences and tastings you can take advantage of. You can also taste some of their finest wines, and food they offer to many. There are many different experiences you can take part in while visiting the Hunter Valley area for your wedding. You may not have time to visit them all on one trip, but you could visit again in the future. If you are still looking for a beautiful Hunter Valley holiday accommodation, we have many for you to book. We can’t wait for you to come and view the beautiful area that is here for you to explore!